This comparison isn’t necessarily for top speed stakes, supercars usually win in that department, but these more a nod to all American beasts from the 90s that could definitely hold their own against their supercar comparisons. In essence, this is about getting the most bang for your buck without having to pay supercar prices. With its 4.3 L LB4 turbo V6 engine, the GMC Syclone was probably the fastest production pickup truck at the time. Car and driver magazine tested the pickup against a Ferrari 348. 1-0 to the Syclone. With a 0-60 mph time of 5.3 seconds and a quarter-mile time of 14.1 seconds at 93 mph, you have functionality and performance in literally truckloads. 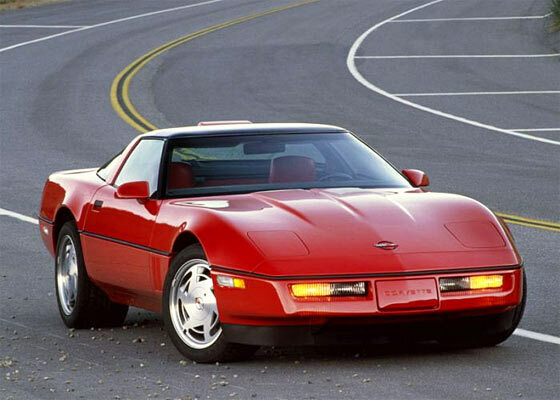 The 1990-1995 (C4) Chevrolet Corvette ZR-1 received the LT5, 350cu V8 engine collaboratively built with the newly acquired Lotus company. With additions like four overhead camshafts, 32 valves, wider power band, gave was parable in performance to its contemporary supercars – 0-60 mph in 4.4 seconds, and 180+ mph. 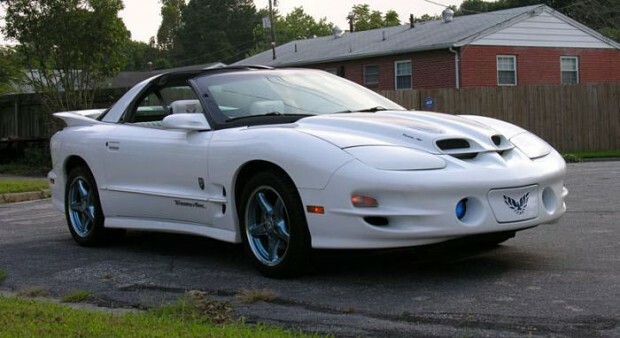 The Pontiac Firebird Trans Am has always been a moniker of performance, so the 1998-2002 Trans Am had to come out with something good. The 346cu./5.7L LS1 V8 made 325HP with limited edition had features like the twin dark blue stripes and 17 inch alloy a mold wheels. This era of Firebird Trans Am came in a few different variations, but the WS6 was the top of the stack. Each decade of vehicle is never a clear-cut story, with the common consensus being that muscle cars had no contenders in the 90s. Dig deep enough and like above, there aha always standout examples from each decade.